← SNC Lavalin signs CANDU deal with China National Nuclear Corp. The Tōhoku earthquake struck just before three on a Friday afternoon. Massive earthquake damage was followed by tsunami rising to heights of 40 meters that swept 10km inland, scouring the land of homes, schools, communities, and people. The earthquake and tsunami alone were disasters of incredible proportion, resulting in over 15,000 deaths, over 100,000 buildings destroyed, and economic losses estimated as high as $235 billion by the World Bank. And that was only the natural disaster. The manmade disaster began the same day, as the tsunami swept over the seawall of the Fukushima Daiichi Nuclear Power Plant, flooding the facility and destroying much of its equipment, including its onsite emergency power generators. Cut off from all external power sources, the reactors and spent fuel-rod assemblies began to overheat. Three reactors suffered meltdowns. Hydrogen gas explosions blew apart the outer containment buildings on three reactors. And the world watched as Japan struggled to bring the situation under control before the worst scenario came to pass. Despite further natural and manmade obstacles, the men and women at the plant succeeded in their efforts, gradually bringing the reactors under control, restoring power, and edging back, one inch at a time, from the very brink of disaster. This is their story, based on extensive interviews with the people who fought and won that battle, and especially with the late Masao Yoshida, (right) the man who drove them all to get the job done. Full obituary and a clear explanation of his heroism published in the Financial Times, London July 12, 2013. Here at last is the inside story of what they faced, what resources and information they had to work with, and why they made the decisions they did. Even more compelling is that this is the real story of what happened inside the Fukushima nuclear complex in the first days of the disaster. Sadly, one of Japan’s leading newspapers, misreported these events and distorted testimony by Mr. Yoshida. 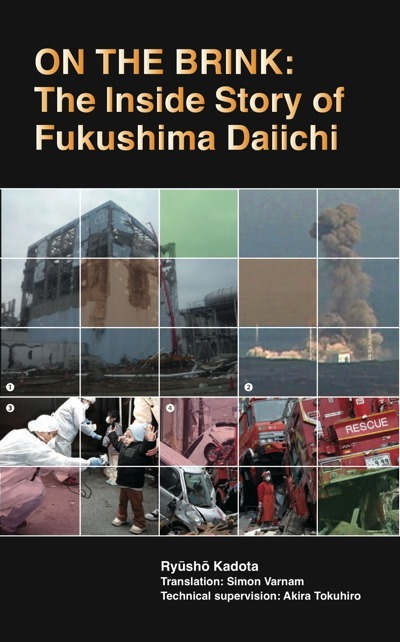 The New York Times reported that in May 2014 the Asahi Shimbun cited testimony by the Fukushima plant manager Masao Yoshida reporting over 600 workers disobeyed orders fleeing the Fukushima plant during the disaster in 2011. However, according to the New York Times, other Japanese news organizations have also reported on Mr. Yoshida’s testimony. 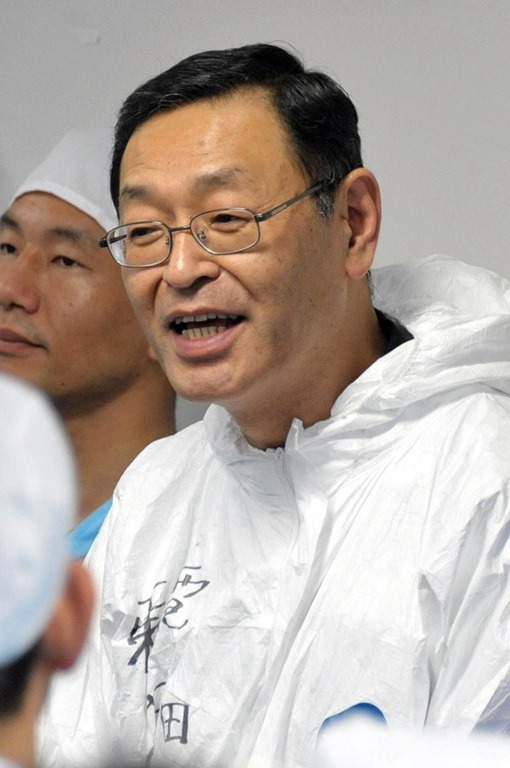 Reports from The Mainichi Shimbun, The Yomiuri Shimbun and The Sankei Shimbun, three other leading newspapers, and the Kyodo News agency portrayed his comments differently, saying the exodus was the result of miscommunication. It is one of the great journalistic refutations of a deliberate lie and a testimony to the truth of Yoshida’s work during the crisis. The Asahi Shimbun newspaper used its distorted reports as the basis for editorial campaigns against restart of the nation’s nuclear reactors. Since then the President of the Asahi Shimbun and several top editors have resigned over the distorted news reports.